Kinderdance® International Inc, a leader in developmental dance, gymnastics and fitness programs for young children, continues to prove that dance and movement programs are in high demand among parents and childcare educators standing out as a popular children’s franchise. Entrepreneur Spring 2019 edition has recognized Kinderdance® International as a Top Franchise under 50k to own. Being ranked again, Kinderdance® is on target for another outstanding year expanding in the US and around the world. Interested in finding a children’s franchise that you can afford? You can own a Kinderdance franchise starting at $15,000.00. “For over 35 years our Kinderdance franchisees have taught to hundreds of thousands of children in the US and around the world. 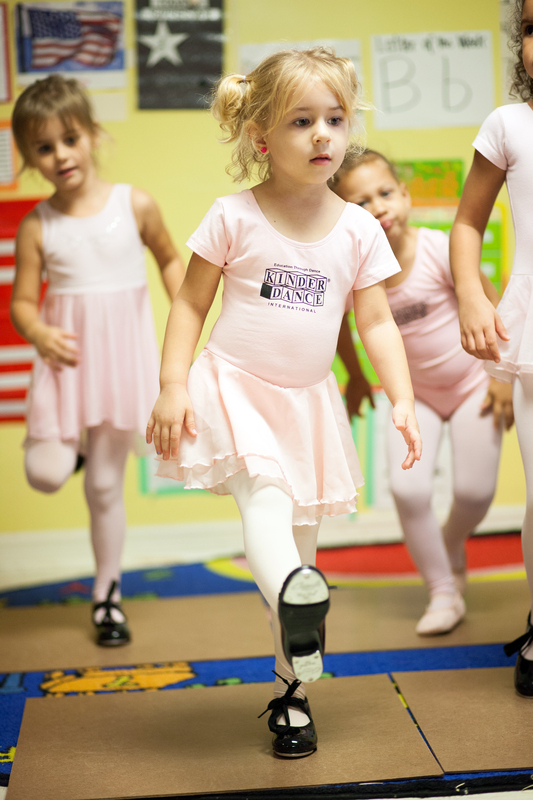 Our dance and movement programs are developmentally designed blended with academics that attract adorable customers anywhere. The time is now. High quality pre-school and after school dance, movement, yoga and fitness programs are in demand more than ever” says Kinderdance President/ CEO, Richard Maltese. centers, recreational centers, churches, fitness centers, corporate child care, community centers, military bases, public and private schools and many other viable locations. Become a Kinderdance® Franchise Owner!